Bly Films is a London based production company created by Bly Richards. 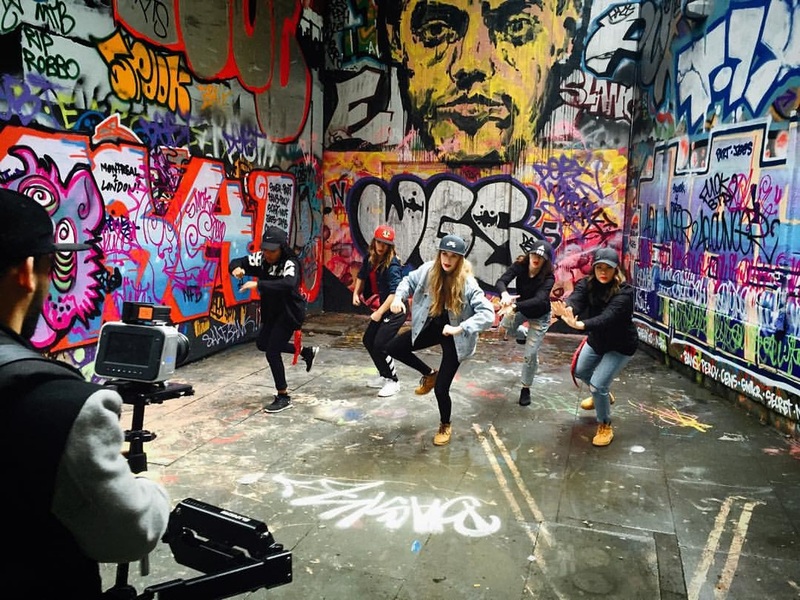 Producing dance videos for choreographers to showcase their work, music videos, showreels, short films, you name it. If it is something that can be filmed creatively, we want to do it. The goal is to bring together like minded film makers / videographers to work together creating great artwork through video/films. There are many talented film makers with great strengths and we want to unite them as one powerful force.